This information is invaluable for preventing blowouts and other problems. It increases safety and saves both human and monetary resources. ADLINK Technology is a global leader of Edge Computing with a mission to reduce the complexity of building IIoT systems. 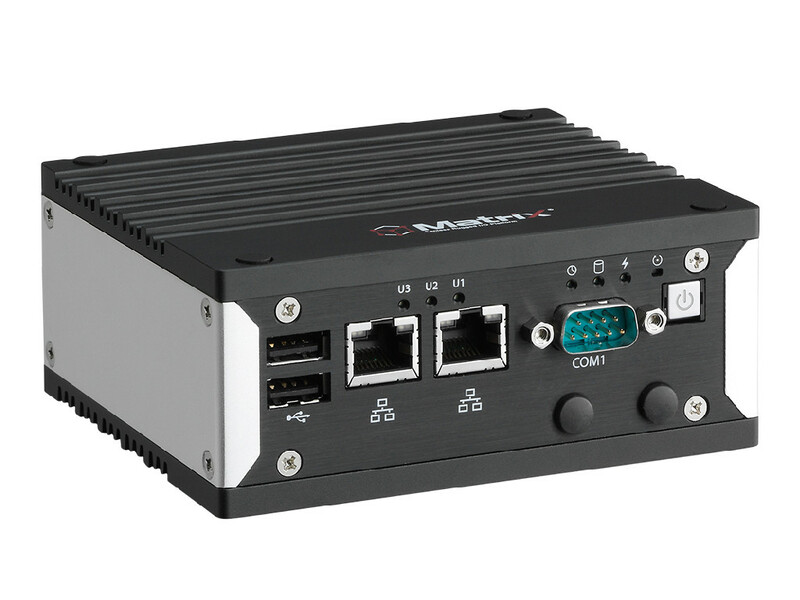 ADLINK provides hardware, connectivity, and software to form complete IIoT solutions for industrial automation & manufacturing, networking & communications, healthcare, infotainment & retail, transportation, and government & defence industries. Our complete IIoT solutions can include embedded building blocks and intelligent computing platforms, fully featured edge platforms, data connectivity and extraction devices, secure software for data movement, and micro services to monitor, manage, and analyse data-streaming assets and devices. ADLINK is a Premier Member of the Intel® Internet of Things Solutions Alliance, has a strategic partnership with NVIDA to bring AI to the Edge, and is active in several standards organizations and interoperability initiatives, including PCI Industrial Computer Manufacturers Group (PICMG), Standardization Group for Embedded Technologies (SGeT), Open Fog Consortium, European Telecommunications Standards Institute (ETSI), Open Compute Project (OCP), Eclipse IoT, and ROS-Industrial Consortium for robotics. ADLINK products are available in over 40 countries across five continents with a worldwide distribution network. ADLINK is ISO-9001, ISO-14001, ISO-13485 and TL9000 certified and is publicly traded on the TAIEX Taiwan Stock Exchange (stock code: 6166). For More information, please visit: http://www.adlinktech.com.